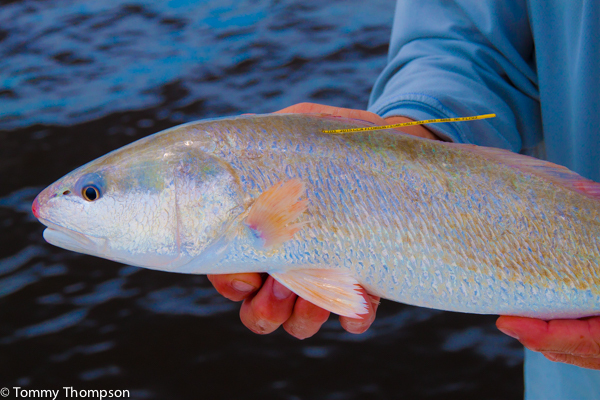 See this redfish? It’s one of 8 I helped release in Taylor and Dixie Counties at the beginning of the 2016 CCA Star Tournament. And until yesterday (8/27) none of those 8 had been caught. However, last night one was caught by an angler near Pepperfish Keys in Dixie County. Great news, huh? Yes, that’s where we put a fish in the water about 100 days ago, but this angler hadn’t registered for the Tournament, nor was he a CCA member! So…just another unlucky day for another angler? Yep, but this one missed out a $50,000 boat, motor and trailer outfit!